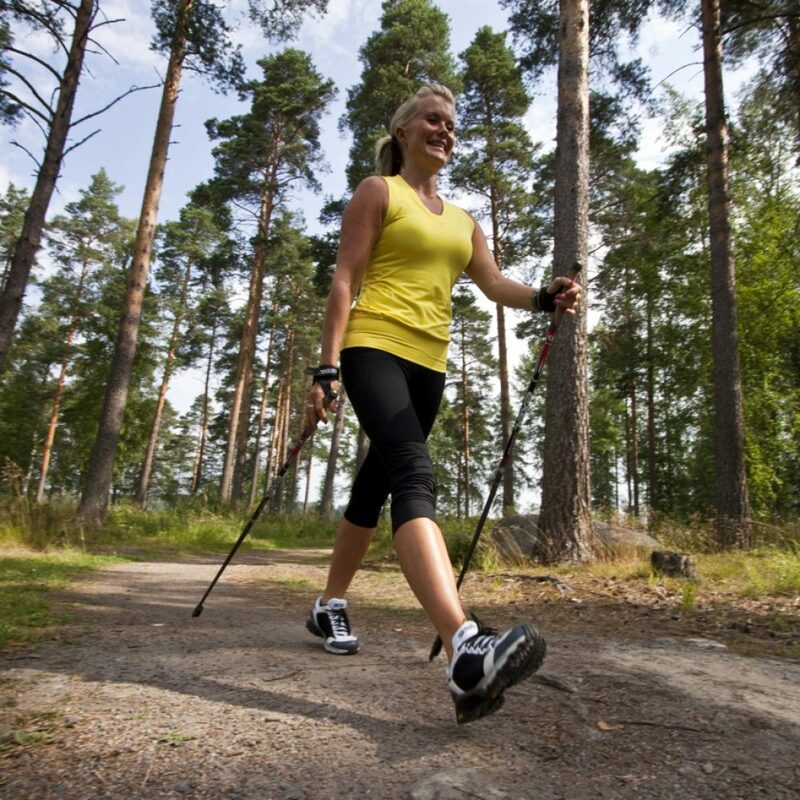 A fun and interactive 90 minute session where you will learn the full British Nordic Walking technique, allowing you to become competent enough to join a regular walking group. 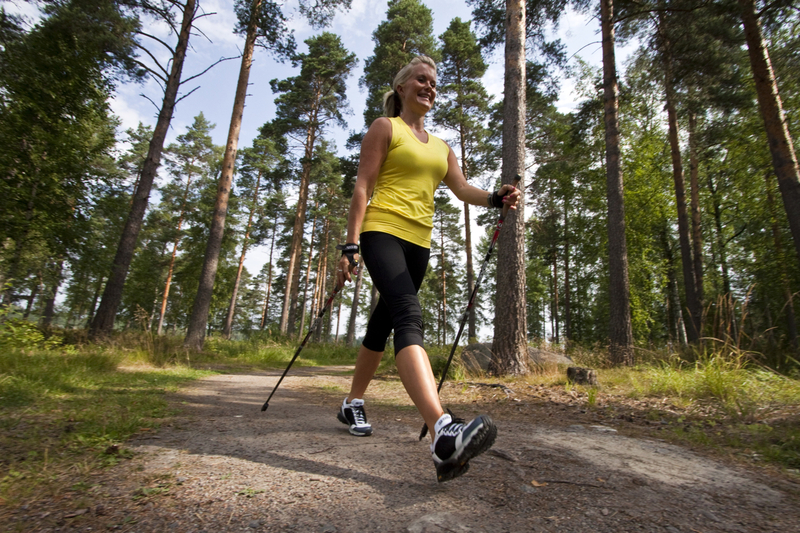 A fun and interactive 90 minute session where you will learn the full British Nordic Walking technique, allowing you to become competent enough to join a regular walking group. Cost is £20 per person and includes pole hire. Spaces are limited to allow for individual attention. The workshop is held at Ash United Football ground, just off Shawfield Road in Ash – Aldershot GU12 6RB.